 Owner Janan Delly – Providing Years of Experience! Owner and stylist Janan Delly has been in the beauty industry for 23 years and growing. Being passionate about the work she has built, and maintaining relationships with her clients that date back to the beginning of her career. 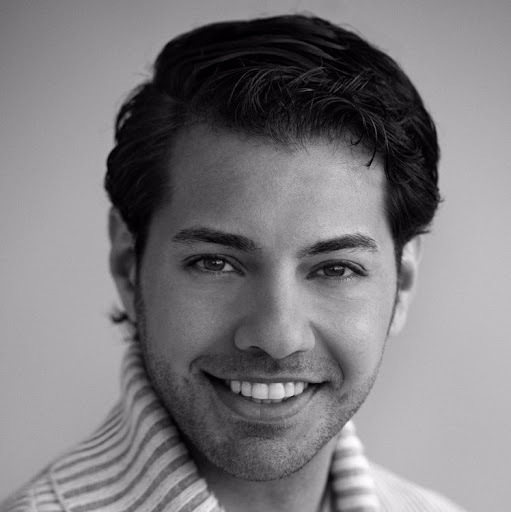 Past experiences gave Janan the knowledge that is needed to own a successful salon. Being part of National and international color corporations throughout the years has given Janan inspiration and drive to create hair solutions for the diverse clientele she has accumulated. Janan and her team promise that your experience at J Dell is like a beautiful dream. It’s a salon that clients can enjoy, and experience a welcoming atmosphere and feel outstanding when they walk out the door. Education is key at J Dell Hair Studio, all team members attend the best in classes, and are up to date on the latest trends. The J Dell team provides many years of experience and talent to create the visual that their clients crave.